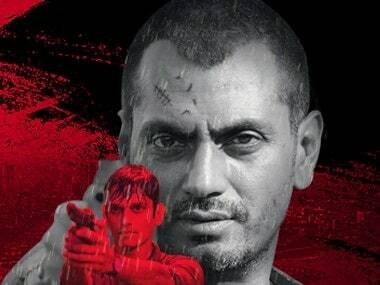 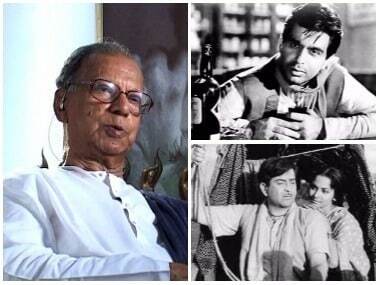 Monsoon Shootout is Bollywood's latest noir film; will it do justice to this overlooked genre? 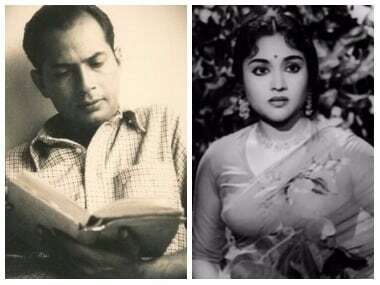 Monsoon Shootout falls into a category of films which achieved their heyday in the 50s and 60s and are defined by grey characters as well as a play of light and shadow. 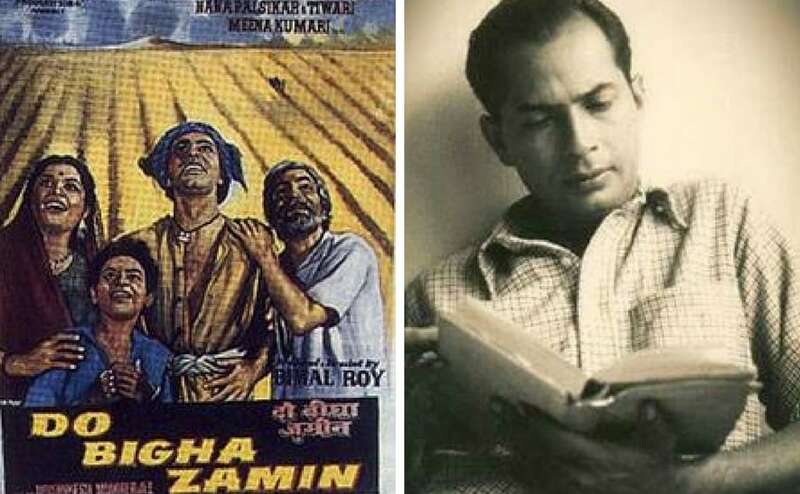 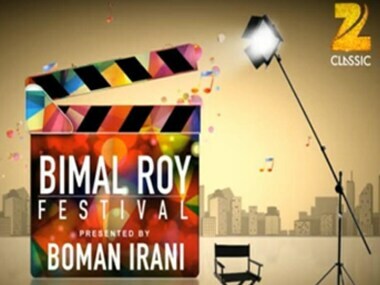 The trend of depicting life, issues of common people, rehabilitation, social evils, death and reincarnation in films dates back to the time of none other than the legendary filmmaker, Bimal Roy.